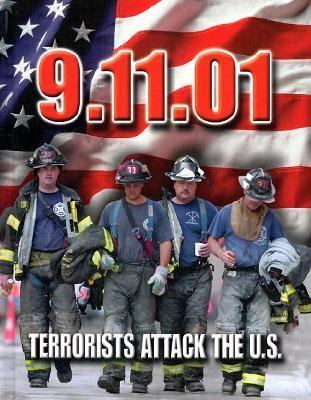 9.11.01 Terrorists Attack the U.S. This book allows your students " to answer their questions about the September 11, 2001 attack on the World Trade Center towers and the Pentagon. With this sensitive, detailed book chronicling the tragedy and its aftermath. This book describes one of the most series acts of war ever perpetrated against the United states mainland and explains how the horrific events off that day represent an infamous day in U. S. History.Lalley, Pat is the author of '9.11.01 Terrorists Attack the U.S.' with ISBN 9780739860212 and ISBN 0739860216.